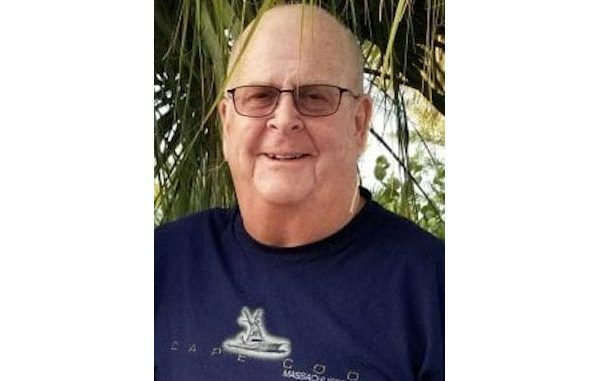 BAREFOOT BAY – Alan Dana Bryant, age 71, passed away at Sebastian River Medical Center on April 4, 2019 after a battle with cancer. Alan was born and raised in Shrewsbury, MA. He was predeceased by his parents, Dana and Ruth Bryant and nephew, John Rowett. He graduated from Worcester Industrial Technical Institute as a registered optician. Alan owned and operated Vision Centre of Westfield, MA for 30 years. Alan was a member of IROS for independent opticians, a member of the Lions Club for some years in MA and in the National Guard for six years. Alan and Janine moved to Barefoot Bay, FL in 2016. He is survived by his wife Janine Bryant of Barefoot Bay, his two children, Jeffrey, Kim, daughter-in-law and precious granddaughter Hailey of CT. Son, Jason of Cape Cod, MA, sister, Jean Rowett of NC, and several nieces and nephews. Alan was a gentle and compassionate man and was loved by all. In lieu of flowers, a donation may be made to the American Cancer Society, 3375 20th Street, Suite 100, Vero Beach, FL 32960. A memorial service will be at a later date in Westfield, MA.